Mandan residents will have the opportunity to decide on a brand-new $22 million sports complex on June 9. If approved, the complex would increase the city’s sales tax by three-fourth of a cent. 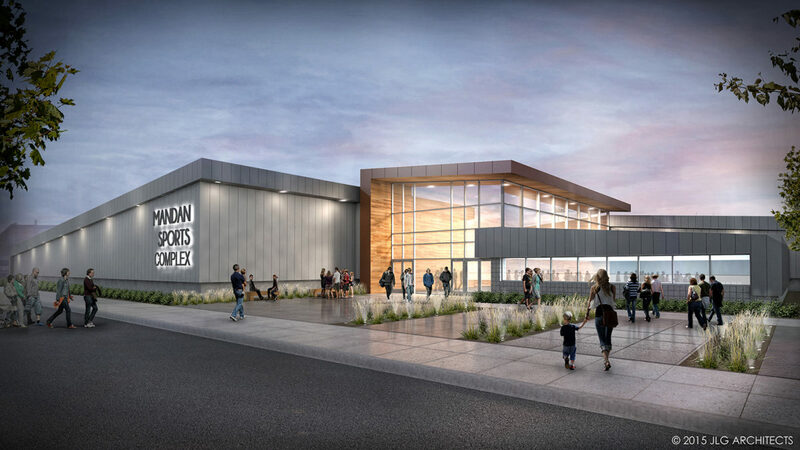 The Mandan Sports Complex will include a two-rink hockey arena, gymnastics facilities, and a new football and track field. The existing Faris football and track field would be converted into ball fields. The location has not been finalized, however; it is expected to be located in north Mandan. Should $22-Million Mandan Sports Complex Be Built?